Sarah Laurence: What are your favorite books? "I am getting ready to place my opening order for Main Point Books and was looking for some help to make the initial order more interesting. Would you send me a list of your 3 favorite books of all time and your 3 favorite books this year (a longer or shorter list is completely fine)? If you have time and can write a sentence or two about why you loved the book that would also be extremely helpful. I am hoping to have shelf talkers about many of the books." My book recommendations follow. Please add yours in the comments and pass on the good news! 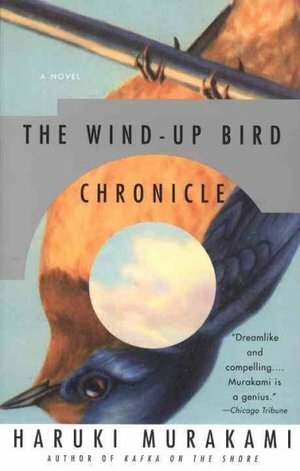 Murakami's innovative novels inspired me to try writing fiction myself. His realistic characters struggle to make sense of the surreal landscape of modern Tokyo with yakuza gangsters, elusive women and enigmatic cats. This novel captured the love of learning and the charm of a New England college campus. A murder mystery added intrigue and danger. 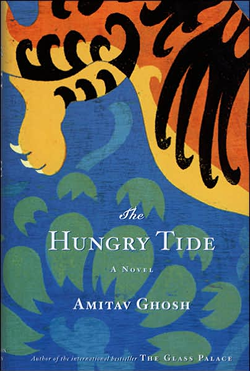 A contemporary tale set in eastern India where deified tigers roam free and viciously wild in tidal country. The tough Indian-American heroine has come in search of the elusive river dolphin. She hires an illiterate fisherman whose knowledge runs deeper than the hidden pools. The lyrical prose is as captivating and enchanting as the story. Anne's friendship with Diana, her slow building romance with Gilbert and the gorgeous island setting made this a childhood favorite. The 6 books in the series follow Anne from her adoption as a headstrong young girl to adulthood. Adam Eddington, a student of marine biology, was my biggest book crush as a teen. I loved how L'Engle's novels featured smart girls who loved science and books but were a bit awkward in love. That was my life. An ordinary boy with a disfiguring birth defect starts school in 5th grade. The reaction of his classmates spotlights the cruelty of middle school and the ability of people to rise above it. 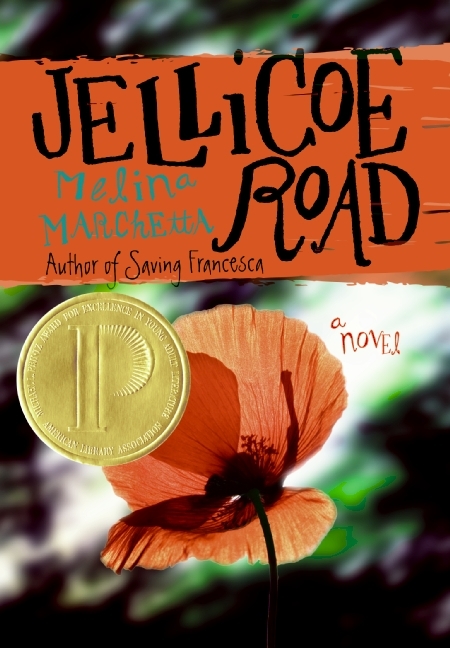 I don't usually read MG fiction, but I picked it up in our local bookstore and couldn't put it down. 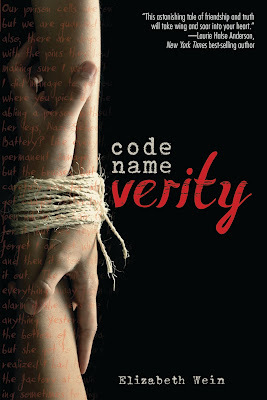 This engaging novel deserves its number one spot on the NYT bestseller list. 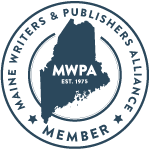 Maine Point Books is due to open by early June. Please share your book suggestions with Cathy in the comment section or add a link to your own post. Nonfiction and gardening books are welcome too. Thanks for your help! Reviewer's Disclaimer: Author Maria Padian is a friend and Beth Kephart is a blog buddy. I borrowed or received free ARCs of their books and of Flight Behavior for review purposes. The other books I purchased for myself. I happily agreed to advise Cathy on young adult books for her bookstore without compensation. Note: I'll be taking a one-week blog vacation for my kids' spring break. Next post: April 24th. Wishing Cathy all the best of luck! I hope her store thrives as Ann Patchett's bookstore 'Parnassus Books'. 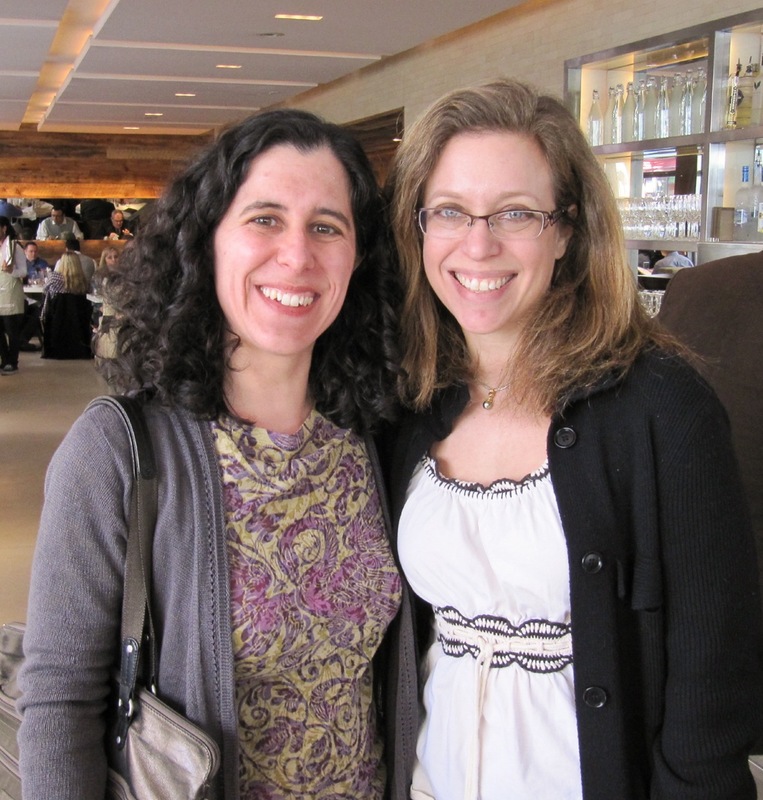 It is always great news to hear of another small independent bookstore opening. This is a hard assignment . . . I will have to get back to you with my choices. Great list Sarah! Carol, if I had listed 4 books instead of 3 in adult fiction, I would have added BEL CANTO by Ann Patchett. I also wished I'd included BELOVED by Toni Morrison, THE HOUSE OF SPIRITS by Isabel Allende and many more. I'm looking forward to your recommendations. Wonderful news! Congratulations to Cathy! In Japan the number of privately-owned bookstores has been declining and I have always felt very sad about it. 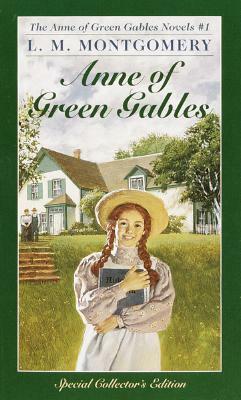 "Anne of Green Gables" is my favorite too! and "A Secret History" by Donna Tart sounds very intriguing. Thank you so much for the list you've provided. For young adults, I love "The Alchemist" by Paulo Coelho. So wonderful to hear about a new bookstore opening. Although it is tough to choose, here is my list off the top of my head. Two books come immediately to mind- favorites of both my husband and me so we were able to discuss them. 1. The Shadow of the Wind by Carlos Zafon. 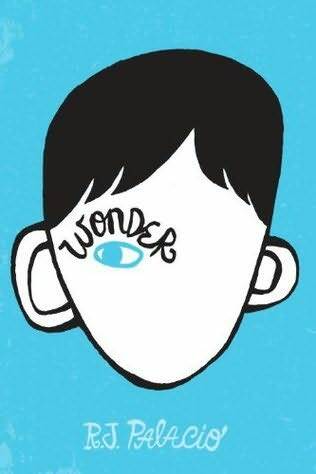 Not only was the story wonderful, but the writing was beautiful. And what amazed me was that it was originally written in Spanish so the English translation was as beautiful as the Spanish. 2. Cutting For Stone by Abraham Verghese. My husband was reading it while waiting for jury duty. He called me at work to tell me how he was crying in public while reading the story. This is a tough assignment, Sarah! Besides a few of the classics, two of my favorite all-time books are To Kill a Mockingbird and Their Eyes Were Watching God. More recent fiction--The Help and The Kite Runner. 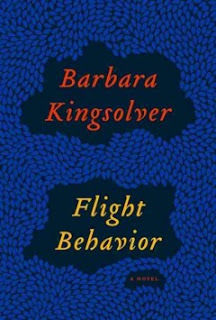 Favorite books I've read in the past year are Running the Rift, The Forgotten Garden (not so recent, though), and definitely Flight Behavior. And if she has a mystery section--definitely Kate Atkinson! All time? Whew! Here's three: THE GREAT GATSBY, THE OLD MAN AND THE SEA, and THE BIG SLEEP. This year: BEAT to a PULP: ROUND TWO (had to do that), DONNYBROOK by Frank Bill, and DEAD HARVEST by Chris F. Holm. If I think about this too long I will become unable to choose so, very much off the top of my head, The Book Thief, The Kite Runner, The Snow Child. Non fiction: A Bike Ride by Anne Mustoe, Map the World by Simon Garfield. I love all the Philip Pullman books, have you read them? And Alan Garner? If there's any town in southeastern Pennsylvania that will fully embrace the opening of another indie bookstore, it's Bryn Mawr. Love the list you've compiled of recommendations. Cute photo of you both - and love your list. Good luck to Cathy - I applaud anyone who has the courage and conviction to open an independent bookstore. Too hard to choose my all time favorite book but it would certainly include The Magus, by John Fowles, The Secret Garden, by Frances Hodgson Burnett and anything by Joseph Campbell. Recent books I've enjoyed are Down the Nile by Rosemary Mahoney, In Patagonia by Bruce Chatwin and Swamplandia by Karen Russell. Thank you all so much. If you read anything that you are enjoying please let me know and come visit! You can contact me at mainpointbooks@gmail. Best of luck with the new store! Difficult question. 20 years ago I wouldn't have had any problem whatsoever. But now with age comes, ahem, maturity (really) and therefore the word "favourite" has gone walkies from my vocab. The Little Prince is one of those books that is a must in any collection. All, I'm happy to report that I saw many of your recommendations in the shelves at Main Point Books. Thanks for your help! Booknyc, I'm reading a Jhumpa Lahiri ARC for Main Point Books right now.